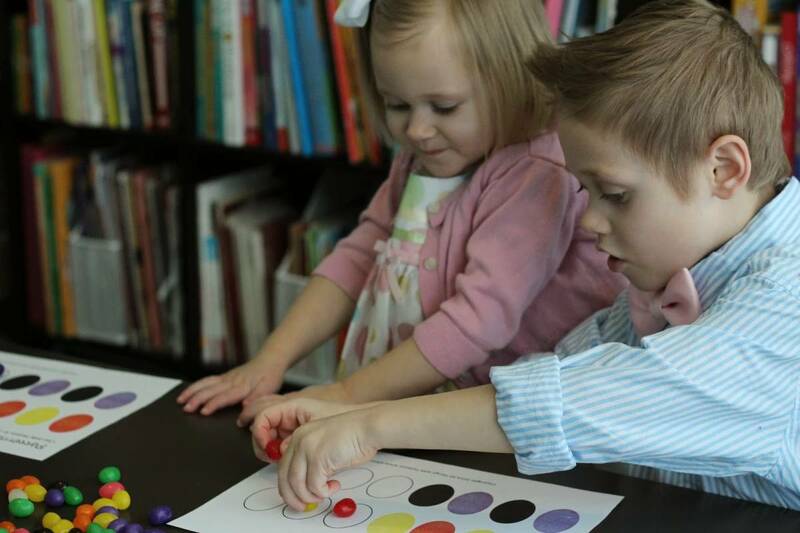 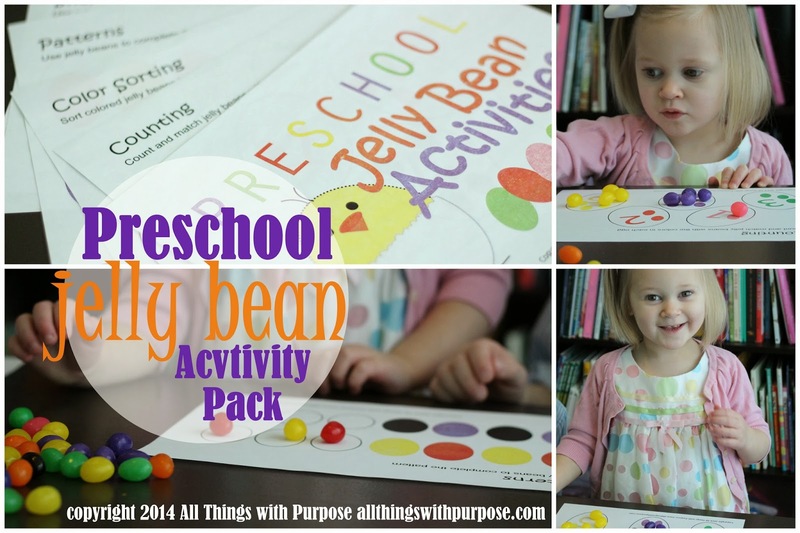 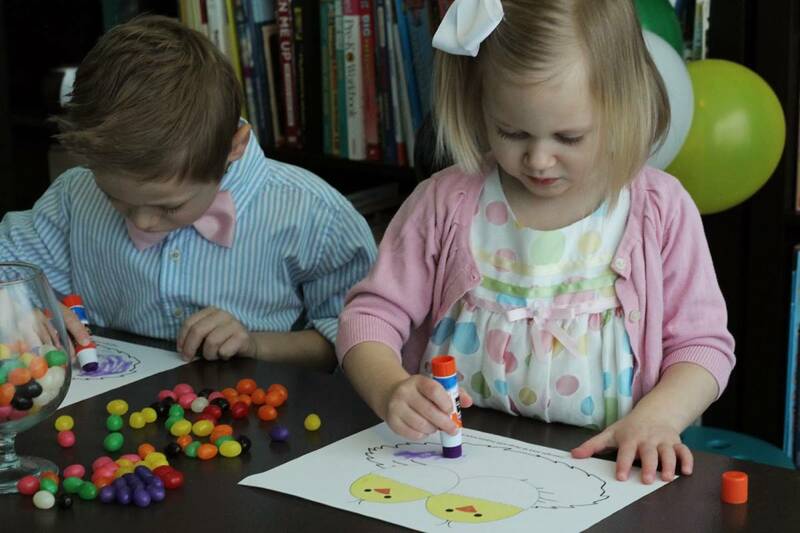 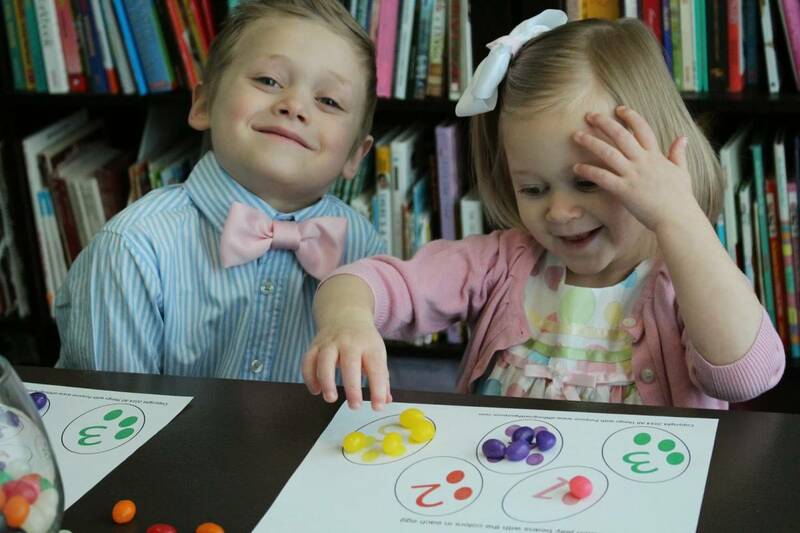 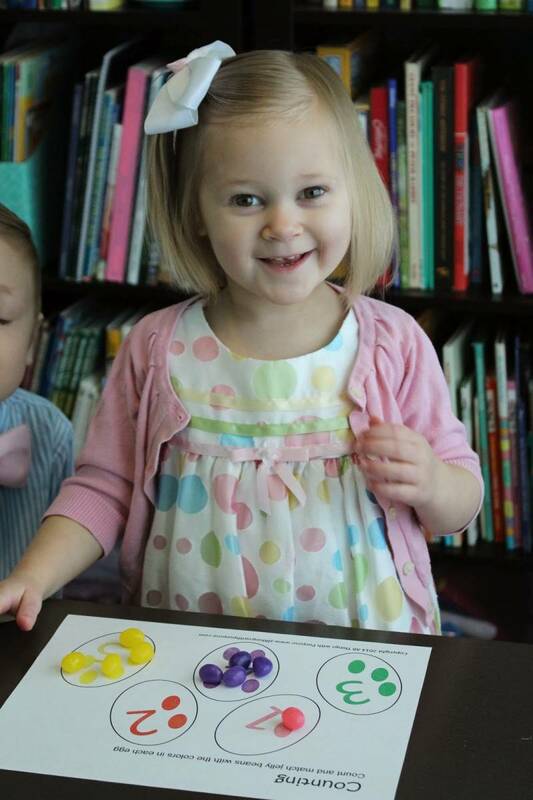 I was looking around for some fun preschool activities that involve jelly beans. 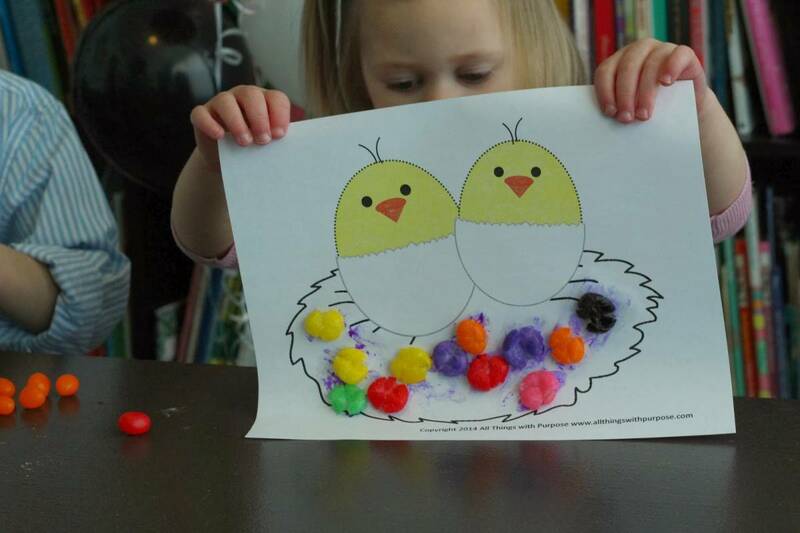 I found a few things here and there, but not exactly what I wanted. 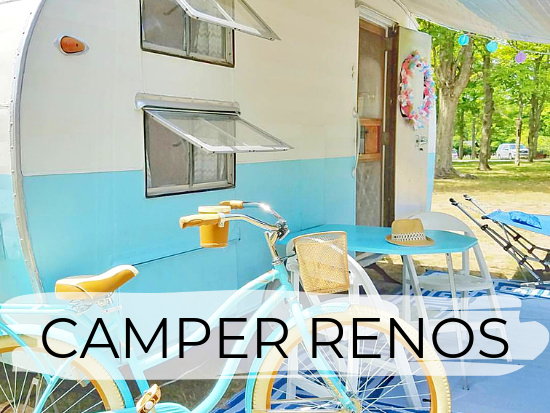 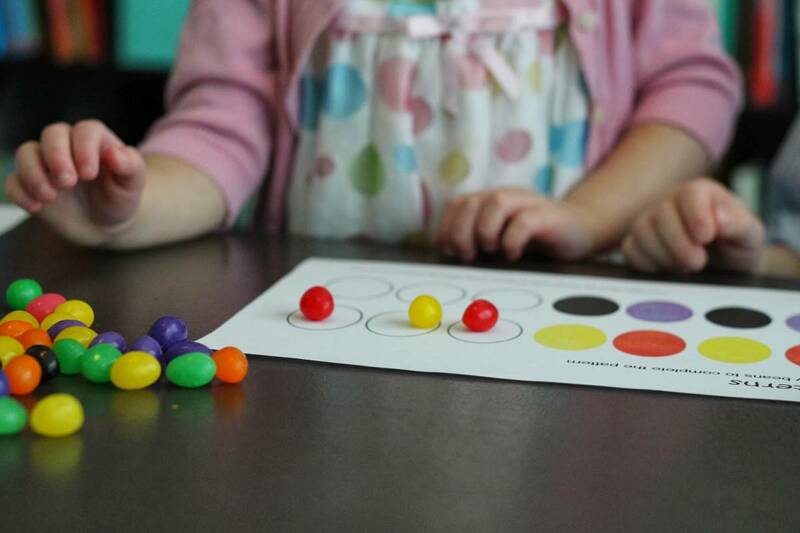 This FREE printable pack is fun and colorful. 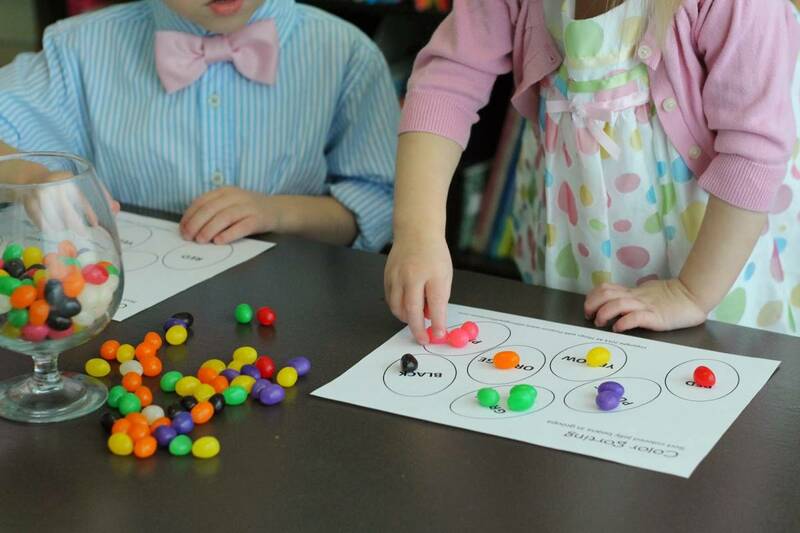 All you need is a bag of jelly beans and a printer. 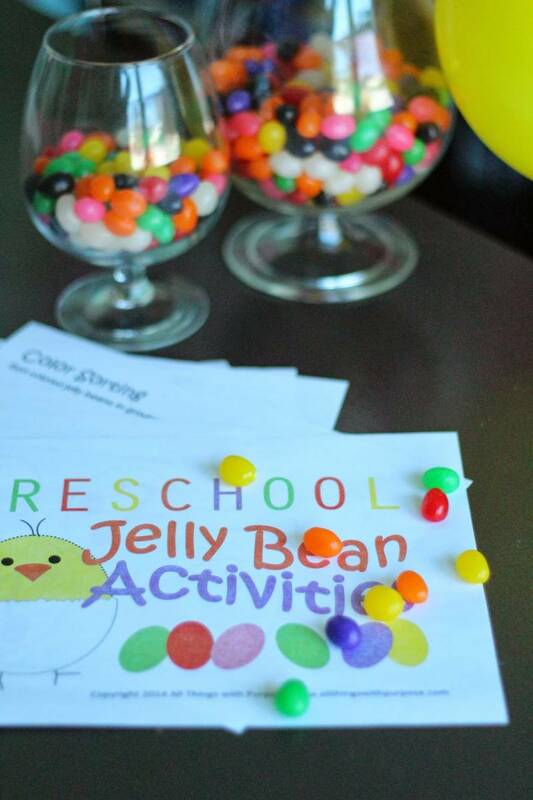 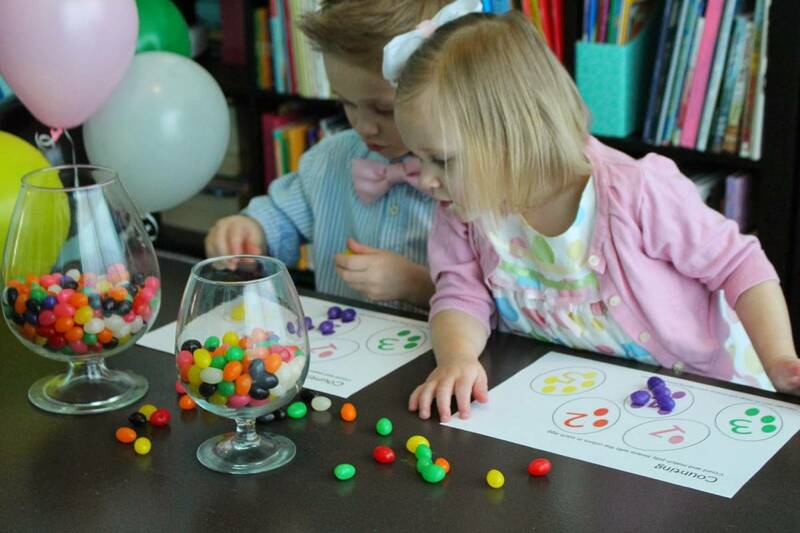 see my Jelly Bean Activities Pinterest board!